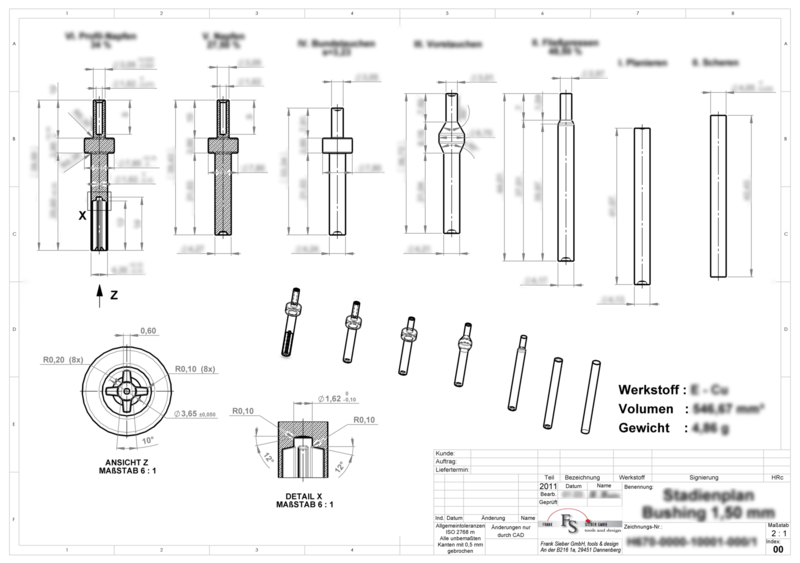 We are able to support you with the development of your new parts, from simple hexagonal screws to multifunctional tight tolerance components, or simply take care of the entire development for you – from the initial sketches to production. 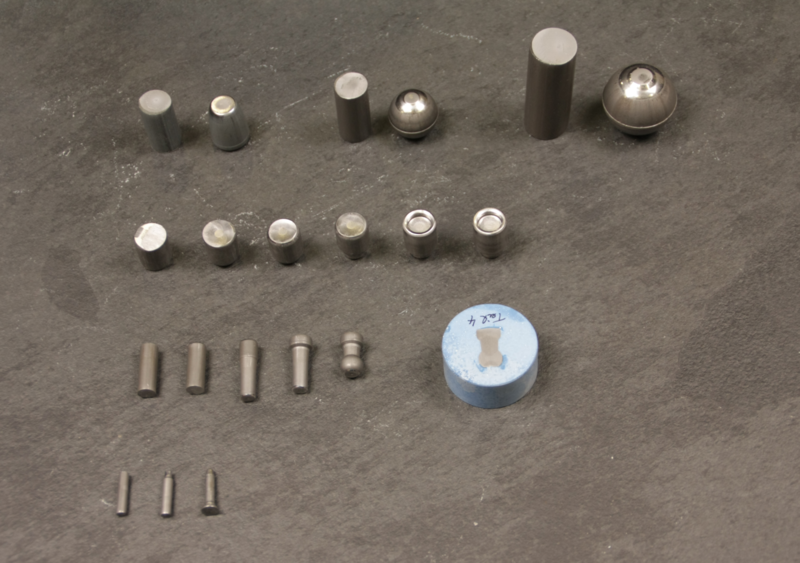 For our work, we draw on our rich experience with presses of different manufacture and type (1-6 stages), as well as materials used, from copper over 100Cr6 to titanium. We are able to master forming processes within the current drive systems from ca. 1 to 8,000 grams of part weight, with speeds of between ca. 30-250 strokes per minute. Because successful metal forming requires an optimal forming sequence, but is not solely dependent upon it, a range of additional factors needs to be taken into consideration: the correct choice of pre- and intermediate treatments, for example, as well as lubrication, can be decisive. For that reason, it is indispensable to be able to draw on sound theoretical and practical knowledge from the entire field of metal forming. Over and above that, knowledge of kinematics and the particularities of individual forming machines, as well as years of practical expertise in material ductility and tribology, is for us as self-evident as our capabilities in the area of tool manufacture itself. Physical limits with regard to possible resilience must also be taken into account. 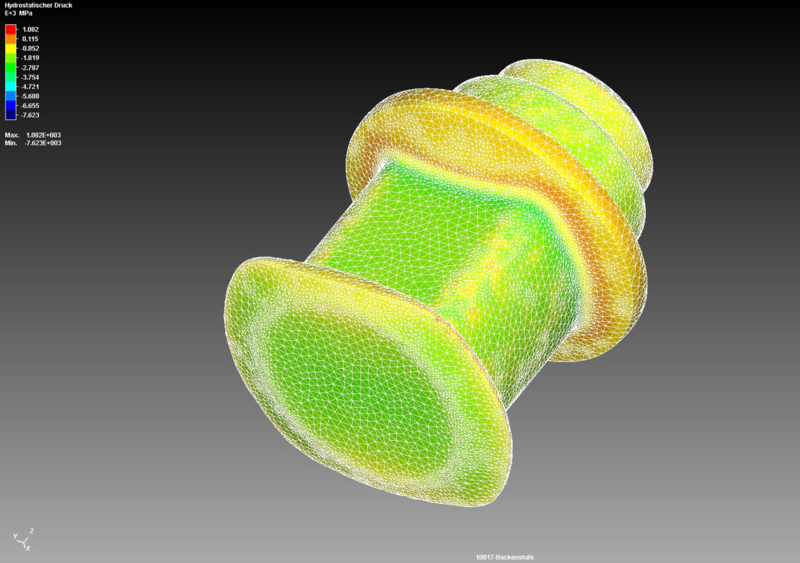 Without broad experience in these areas, no tool design will be as efficient as possible. 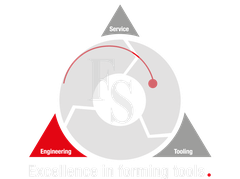 In order to achieve the designation as a process developer at FRANK SIEBER GmbH tools and design, our specialists must first complete a training program as a toolmaker, followed by years of practical experience. Let us convince you with our knowledge - we are very interested in your project inquiries.